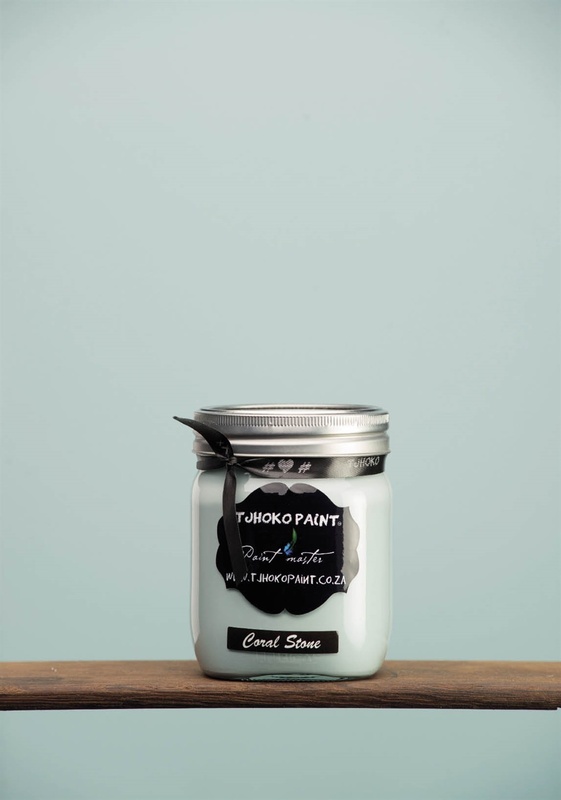 Due to popular demand, Home and Tjhoko Paint are offering a new series of workshops where you’ll learn a variety of chalk paint techniques. 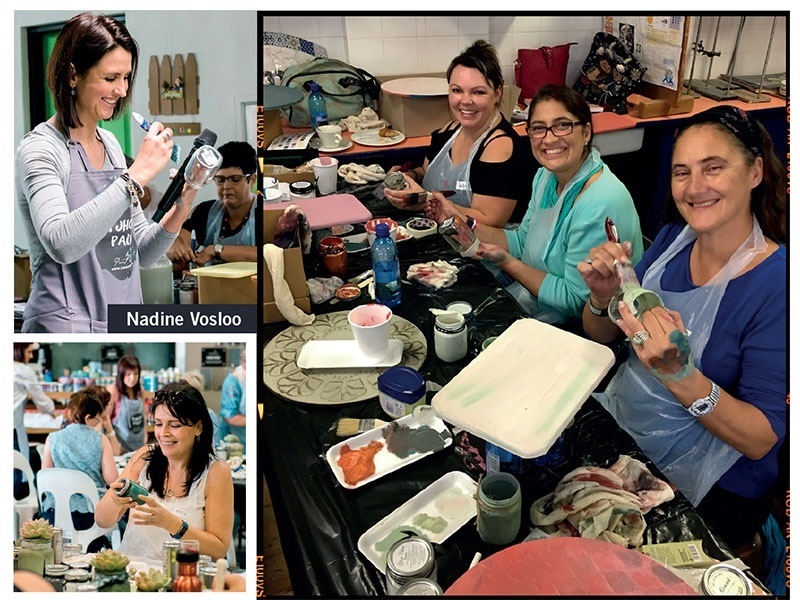 Last year we kicked off an exciting series of chalk paint workshops in collaboration with proudly South African Tjhoko Paint. And this year we’re at it again! With six workshops throughout the year, in all-new locations around the country, you’re bound to find a session that suits you. 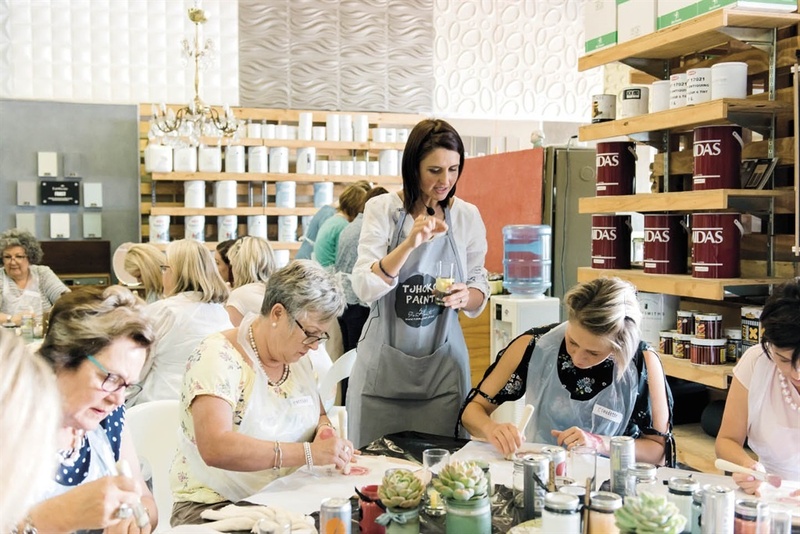 South African chalk paint expert and Tjhoko Paint guru Nadine Vosloo will share her top tips and tricks, and teach you how to use this versatile decorative paint to best effect. With small groups – no more than 45 people – personal attention is guaranteed! 1 Add texture to a surface with a stencil and tinted Stencil of Paris. 2 Create an industrial look using Tjhoko’s Antique Glaze. 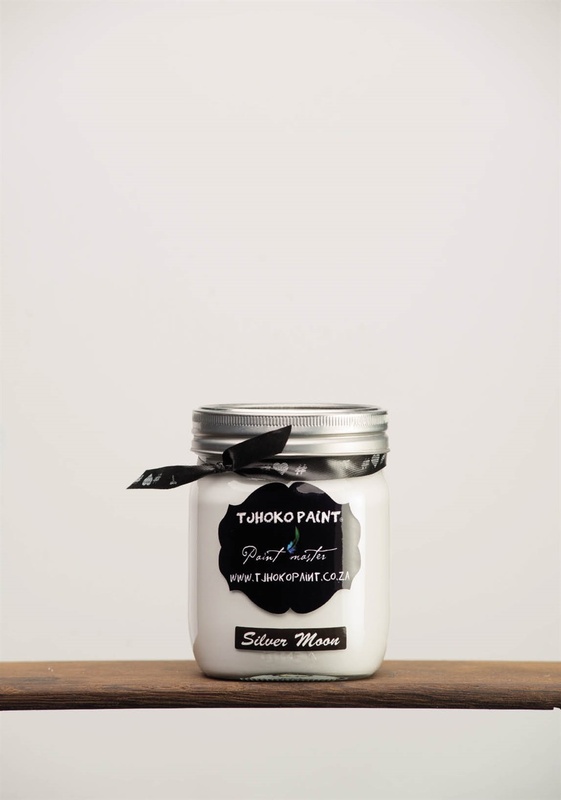 3 Discover the art of mixing Tjhoko Paint and Glazes together for the perfect whitewash effect. 4 Learn how to do a paint technique on dried Stencil of Paris. 5 Create an antique finish with Antique Brown Glaze and apply a dry-brush technique. 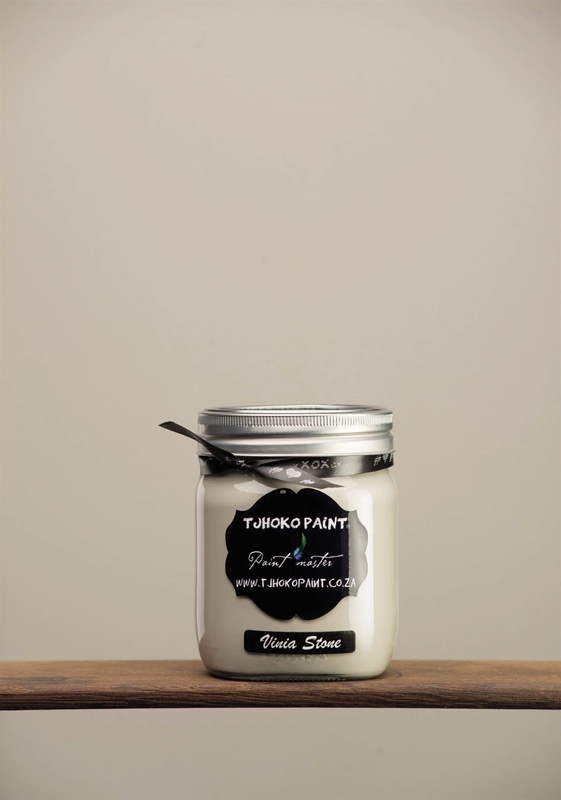 6 Distress a surface without using sandpaper – use magical Tjhoko Paint instead! The workshop costs R650 per person: this includes all the necessary materials, refreshments throughout the morning, and a fantastic goodie bag. Best of all? 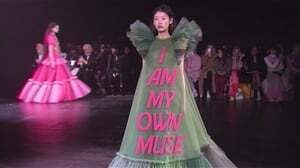 Whatever you make is yours to take home! Each participant will receive a wooden crate and a Tjhoko stencil, plus a goodie bag containing mutton cloth, a 38mm Hamilton’s paintbrush, a 12mm utility brush, sandpaper, a 3cm paint scraper, a disposable apron and three 250ml tins of Tjhoko Paint in the colours Silver Moon, Vinia Stone and Coral Stone. This way the fun will continue at home! Send an email to donve.myburgh@media24.com; final arrangements will be confirmed once payment has been received. Call Donvé on 021 406 2387 for more details.